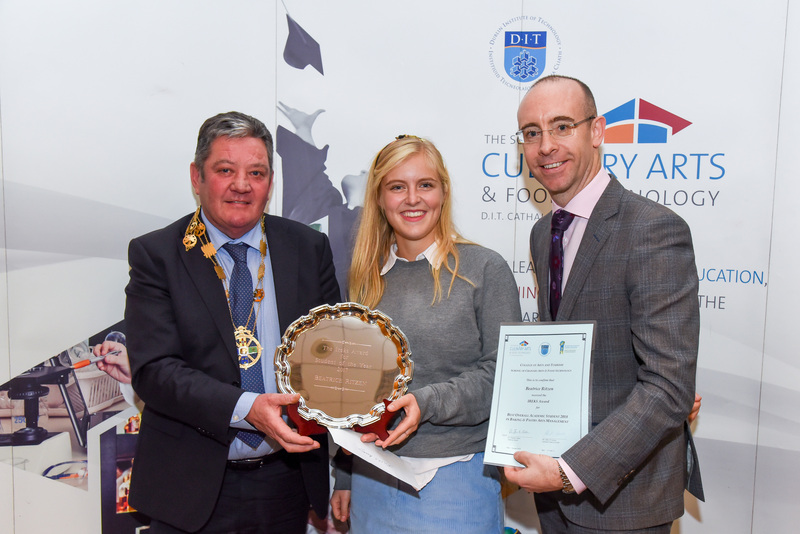 As president of the Flour Confectioners and Bakers Association of Ireland and National Sales Manager for IREKS, I had the great pleasure to present the awards at the School of Culinary Arts and Food Technology. IREKS supports the students of Cathal Brugha Street by sponsoring such awards with a bursary. It can help the students to continue their education and career path into the baking industry. Beatrice Ritzen won the IREKS Award for best overall Academic Student for 2017 on the BSc (hons) in Baking and Pastry Arts Management. 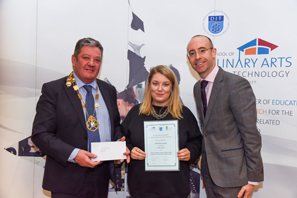 Christine Cooke won the FCBA award for the highest mark in Artisan Bread 2018 on the BSc (Ordinary) in Baking and Pastry Arts Management. Once again we would like to say CONGRATULATIONS and keep up the good work!